Altana advised the Swedish manufacturer PartGroup and its holding company Concentus on the acquisition of a majority stake in Altor Industrie, a leader in the design, manufacturing and installation of prefabricated bathrooms. With a plant based in Clisson (Loire-Atlantique), Altor Industrie annually produces more than 15,000 units destined for numerous actors in the health, hotel, student and social housing and rail and maritime transportation sectors. Altor Industrie employs 130 people and generates a turnover of 20 million euros in France and Europe. With this acquisition, PartGroup, specialist in high-end prefabricated solutions for buildings, housing and the navy, and currently mainly based in Scandinavia, expands into continental Europe and the United Kingdom while acquiring a production plant in France. PartGroup employs 500 people and generates 87 million euros in turnover. 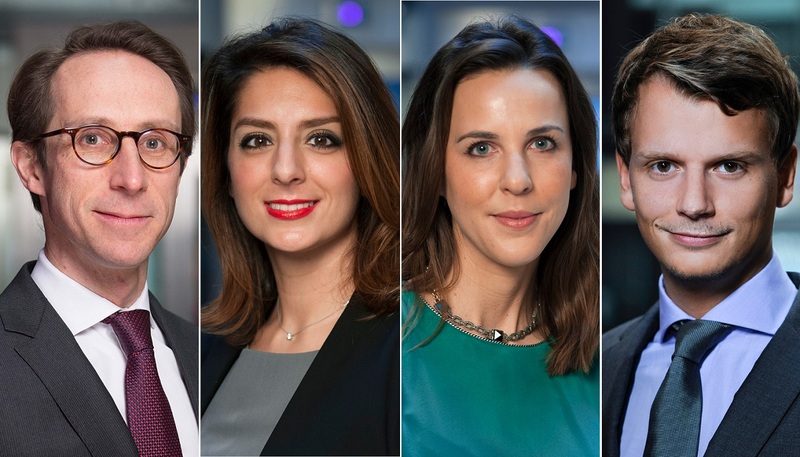 Legal advisor to the purchaser: Altana, with Jean-Nicolas Soret, Géraldine Malfait and Vincent Guilaine in corporate and Mana Rassouli in restructuring.